Welcome to Wellness Life Zone's Continuing Education. If you have already purchased a Continuing Education class, please click here: login to access your classes. Once you are Logged on to your account, the "Add to Cart" button will change to a "Purchased" button. You will then be able to view your purchased video's and download your purchased audio's. This will also show you which Continuing Educations classes you have not yet purchased. 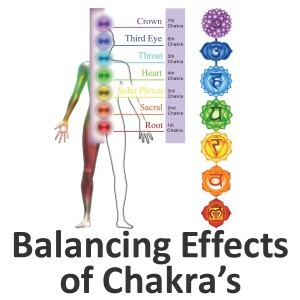 Chakras are as individual as your fingerprints. 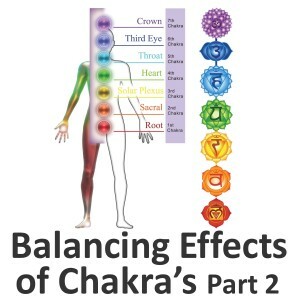 Learn how to support your potential by aligning your chakras. According to Traditional Chinese Medicine, most living things have a biological oscillating clock where vital energy called Qi flows through twelve organ systems according to the changes of light in the day/night cycle. 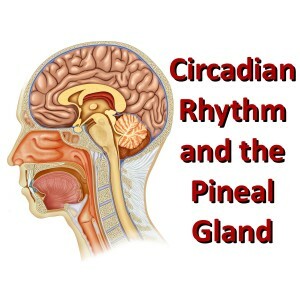 This circadian clock or ocsillator of the body coordinates ones, biology, health, and behavior. 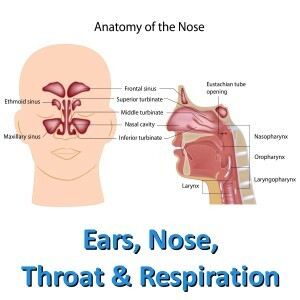 The ear nose and throat are connected and work together. A canal from the middle ear and the posterior nose leads to the back of the throat and its immune cells and glands. 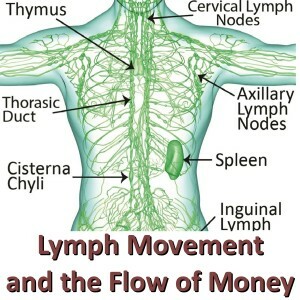 All these regions are lined with mucus and cilia and are an important part of the immune system and balance. Get a fresh start to health by understanding the four bodies of wellness, and how to release what is no longer needed in these four bodies and how to rebuild them. 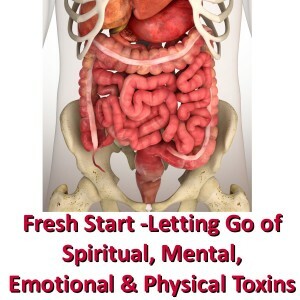 You will also learn the connection and relationship of the intestines, kidneys, and liver. 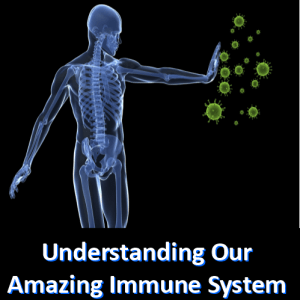 There are billions of immune cells defending the eco system of the human body. Using an immunity genealogy chart, this class makes it fun and easy for you to understand how and when the body’s immune system protects against new and old pathogens. This program is geared to life coach foot zone practitioners. You will receive advanced foot zone techniques. 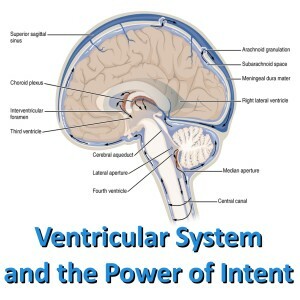 Learn simple ways to understand and apply in-depth anatomy and physiology. Learn how to connect and apply the four bodies of health for each topic. Receive a free chart each month from the lesson topic. 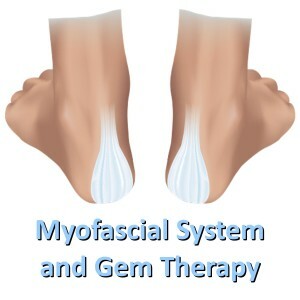 Get the recently discovered and charted myofascial signals for the foot zone. This class teaches how myofascial connective tissue influences every system in your body at a cellular level through the piezoelectric effect. Gems also have this effect. 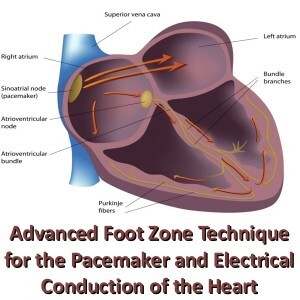 Learn about the Gemi Zone and why it is so beneficial during a foot zone session. 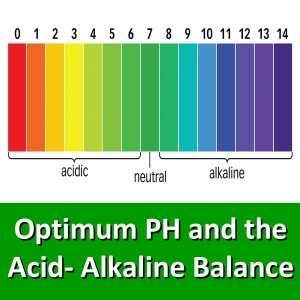 Did you know the body needs acid and alkalinity? Yet it takes 5 alkaline molecules to neutralize 1 acid molecule. So how does the body maintain it’s delicate balance? Don’t blame your thyroid gland for all thyroid hormone problems. There are many contributing factors outside the thyroid gland that are necessary to assure a healthy thyroid condition. 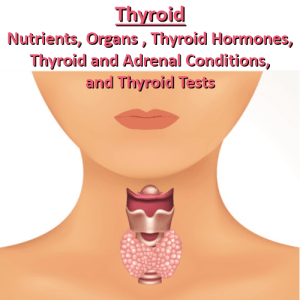 Thyroid conditions are highly misdiagnosed today, and many suffer from secondary health problems related to poor thyroid health. These hormones affect every cell of the body. This course teaches how thyroid hormones are made, what nutrients are needed to make them, and what organs and glands are involved in thyroid hormone conversion, including the thyroid adrenal connection. Learn about the inner chambers of the brain that support, protect, and bathe the brain, while maintaining chemical stability through its gatekeepers, a second type of brain barrier. The mind is also programmed with gatekeepers to maintain focus and intent.